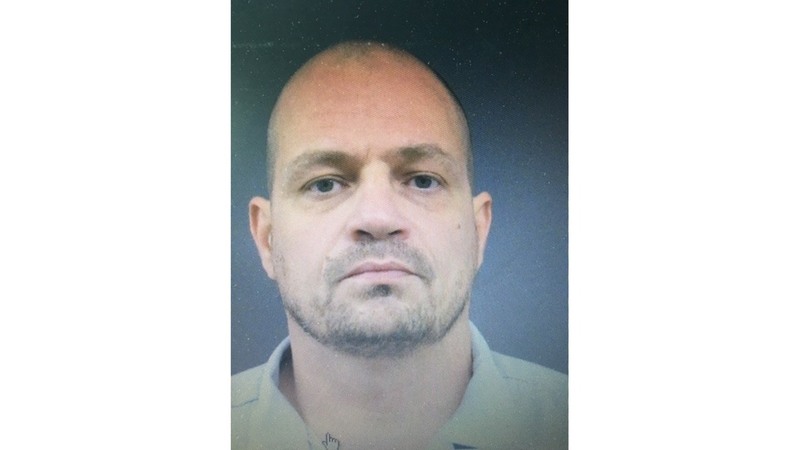 Deputies are asking for help from the community to find a man who is wanted in Tazewell County. Dennis Randall Cook is wanted for violating his probation. He was convicted of eluding law enforcement with endangerment.